Belgrano is not one of the most touristic neighborhoods in Buenos Aires, but it is one of the nicest of all. 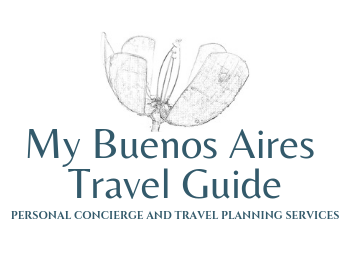 As it is not touristy, there are not many hotels, but there is a large number of apartments for rent, and it´s the ideal location to feel like a local when staying in Buenos Aires. The best location is near Cabildo Avenue, which is a commercial avenue, with many shops, and great transportation through the “Subte” line D, which connects Belgrano with the center of the city. There are also lots of bus lines that run along Cabildo Avenue. But the nicest locations in Belgrano are the area around Barrancas de Belgrano Park, and the area called Bajo Belgrano, near Federico Lacroze & Luis Maria Campos Ave., an upscale area with many embassies, tree-lined streets, old mansions, and newly built high-rise buildings. Another area of Belgrano is called Belgrano R, a residential and traditional area, with many English style houses and large mansions, one of the most exclusive and upscale neighborhoods in Buenos Aires. 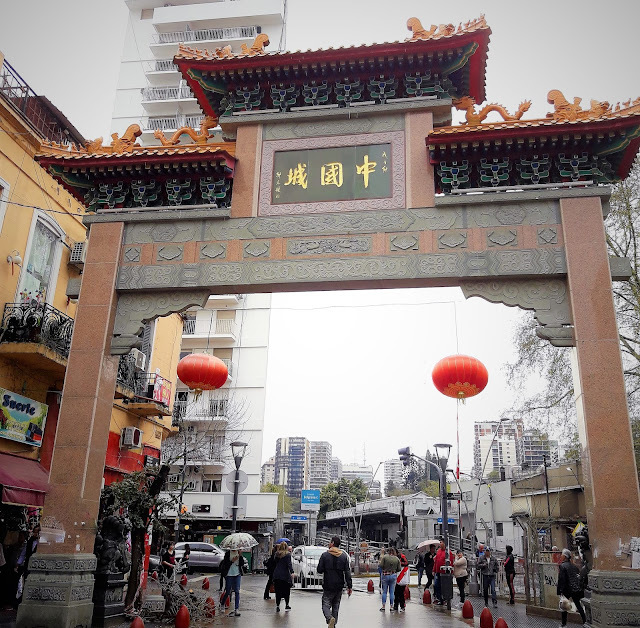 There´s also a Chinese quarter, or Belgrano´s Chinatown, on Arribeños Street between Juramento and Mendoza, where you will find many traditional Chinese restaurants, gift stores, supermarkets, as well as some Japanese, Korean and Taiwanese restaurants. Museum of Hispanic Art Enrique Larreta: Juramento 2291. The beautiful Spanish garden is worth the visit for itself, and it´s open every day with free entrance from 9 am to 1 pm. Sarmiento Historical Museum: Juramento 2180. This historical building was once the government house of Buenos Aires. The present collection is composed of objects, the library and the archives belonging to Domingo Faustino Sarmiento, Argentine president from 1868 to 1874. Inmaculada Concepción Church, also known as “La Redonda” (1878). V. de Obligado 2042. Casa del Angel: styilsh shops, cafés, bookstores. Sucre and Cuba St.
Barrancas de Belgrano: One of the most beautiful parks in the city, has 67 species of plants: ombus, palm trees “ceibos”, plane trees, paradise, lime and oak trees, magnolias, etc. Among the sculptures scattered in the park, there is a replica of the Statue of Liberty by its original creator, French sculptor Frédéric Bartholdi. 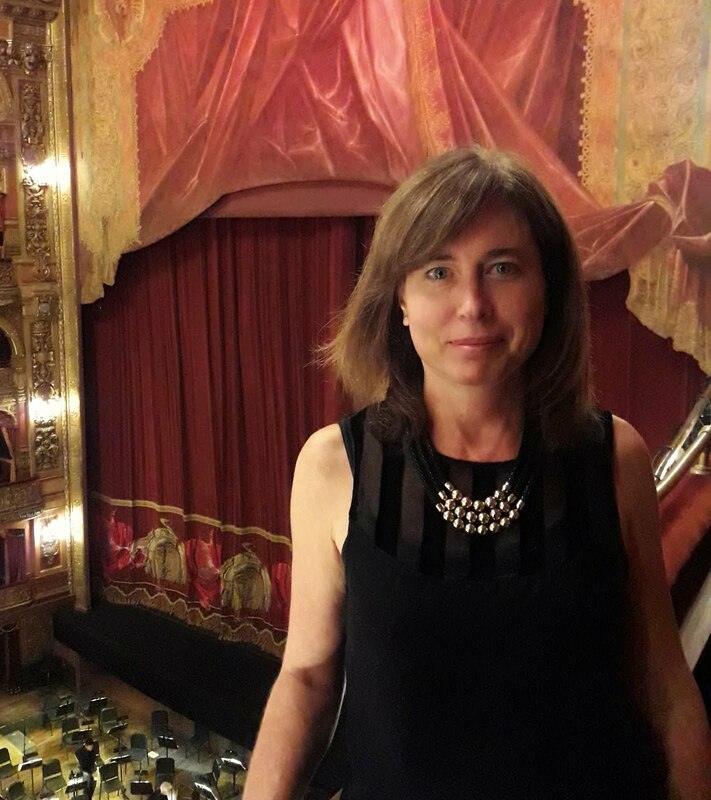 There is also a bower where orchestras play, especially in summer days, and people can dance tango at the only open air Milonga in Buenos Aires. To see more pictures of Belgrano neighborhood, visit my Photo Album. Wauu que fotos de Belgrano! Gracias Sandy. Hola Geoffrey!! Belgrano es realmente un barrio hermoso. Gracias por seguir visitando mi página!